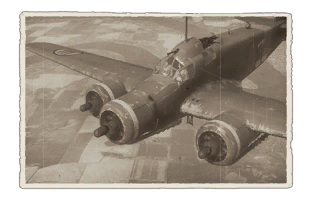 The S.M.79 Sparviero bis/T.M (1943) is a Rank II Italian bomber with a battle rating of 3.0 (AB/RB/SB). ? ? 6 800 ??.? ??.? ??.? ??.? ??? 530 300 ??? ~?? ~? This page was last edited on 14 December 2018, at 18:52.